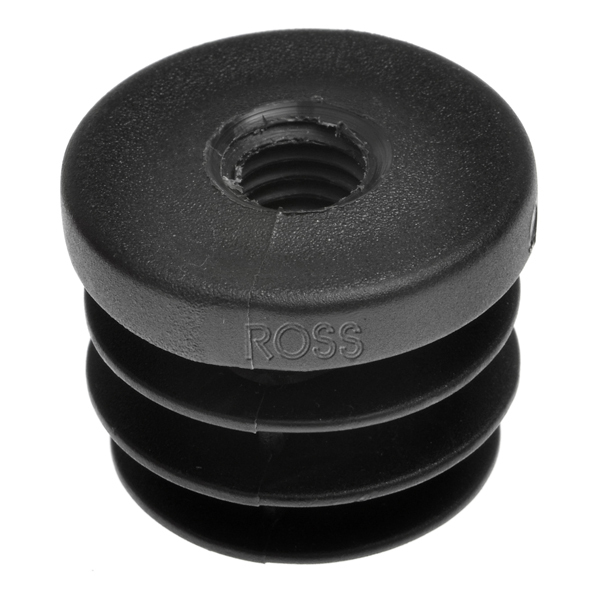 Round Inserts with a central thread are ideal within round tube, for easy attachment of furniture feet. BEST PRICES PACKS OF 1000 We have arrange of light duty M8 and M10 threaded inserts to suit your requirements. Add this insert into tubular framework and the M8 thread enables an M8 adjustable foot to be easily attached. Team up these M10 tube inserts with an M10 adjustable feet and make your furniture or equipment height adjustable. Ideal for uneven floors!